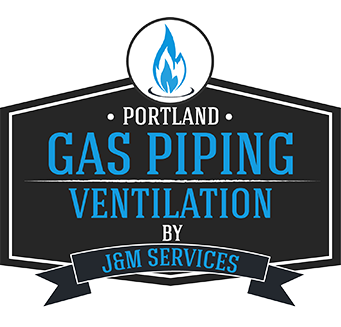 What Can Portland Gas Piping and Ventilation Do For You and Your Family? 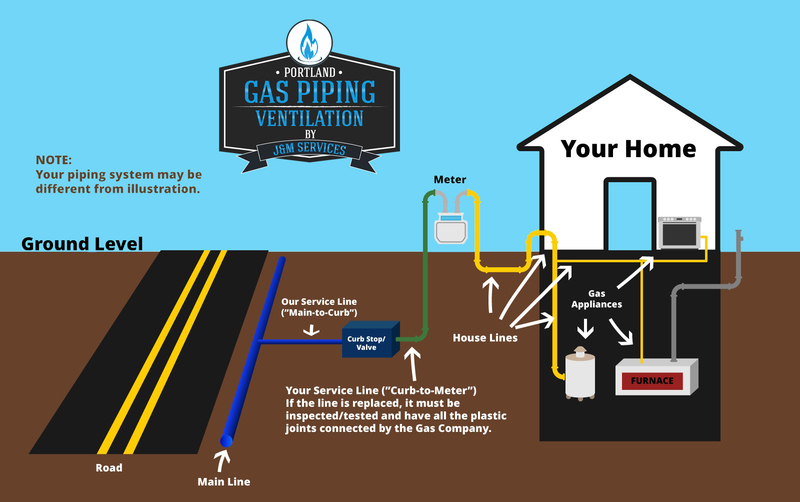 Portland Gas Piping and Ventilation not only handles new construction projects but is equipped to handle any maintenance, gas pipe repair, gas pipe installation, duct repair or duct replacement projects that you may have. 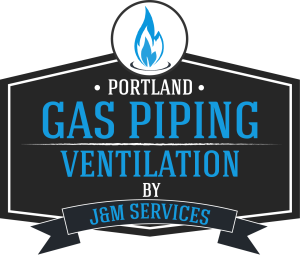 Our Portland crew, equipment, and experience allow Portland Gas Piping and Ventilation to be ready and equipped to handle any problem that you may have. For new gas lines to standard gas appliances such as gas dryers, BBQ’s, Ranges or Cooktops, etc, we offer an amazingly competitive and easy to understand Base Rate plus footage style of billing. No hidden fee’s or surprises at the end of the job! Call Us so we can get started today! NOTE: Since the technology on gas application evolves fast, there may be service we have not listed here but we surely offer to our clients. Our certified master technicians undergo continuous training thus any new gas applications can be dealt with.